Designed to hold incontinence pads firmly in place, our Gompels Fix Net Pants are a comfortable and reliable choice. 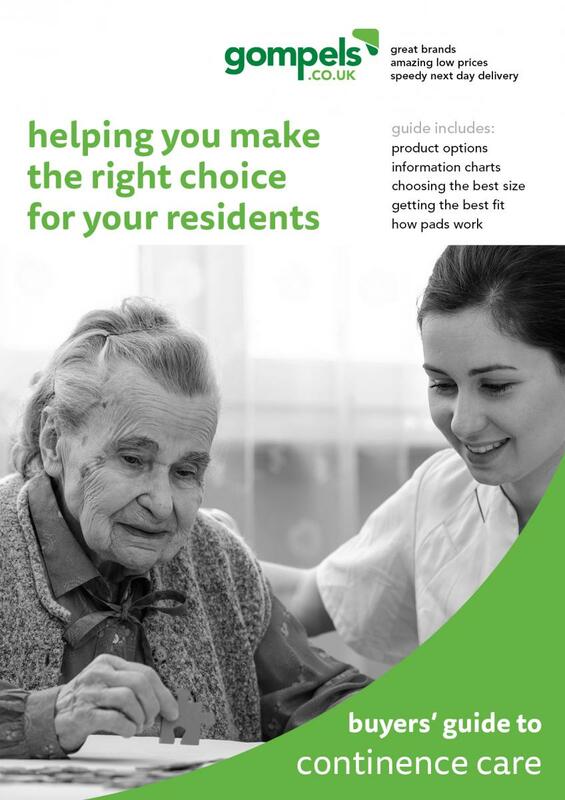 Suited for use in all care homes or simply by those dealing with the issues of incontinence, these reusable pants can be washed at 60°C and reused numerous times making them an economic option for busy environments. The seamless design of these fix net pants allows for the utmost discretion while also eliminating the risk of sores or irritation. With a cut that replicates cycling shorts, they offer a more secure option for the secure hold of various shaped incontinence pads and slip easily under everything from trousers to skirts. Each of these fix net pants has a colour coded waistband to allow quick and easy identification of size when working with numerous patients at one time. 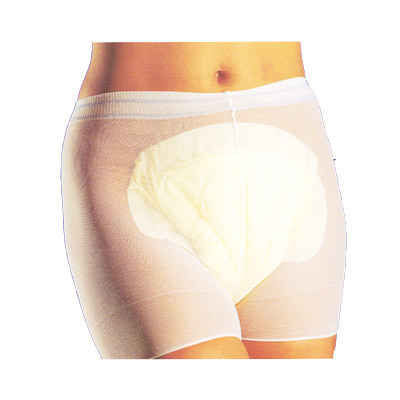 These pants are suitable for use with our Gompels Shaped Incontinence Pads. They also come in a Medium Blue, Large Brown, and a XXXL Orange. Alongside these, here at Gompels we also offer the Sangenic Easiseal Maxi for the safe and hygienic disposal of used incontinence pads and nappies.